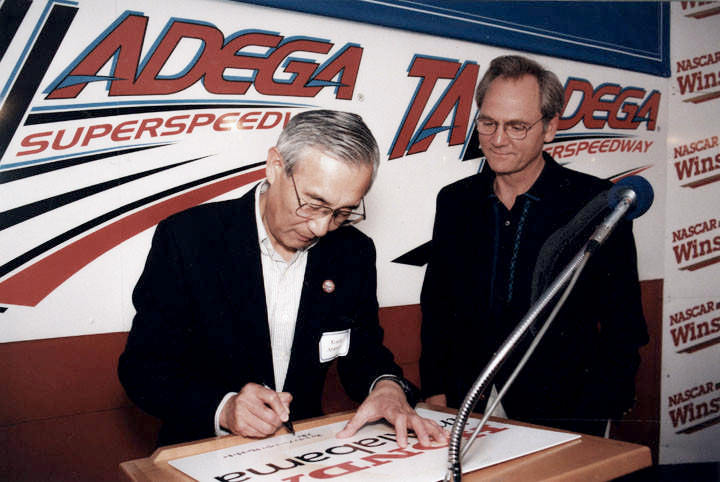 Don Siegelman is seen campaigning for re-election to the governor's office in Mobile in May 2002. Courtesy of The Mobile Press-Register. All rights reserved. Used with permission. Photograph by G. M. Andrews.